A Pair Of Woman's Hands Playing A Petrof Piano. Stock Photo, Picture And Royalty Free Image. Image 5830858. 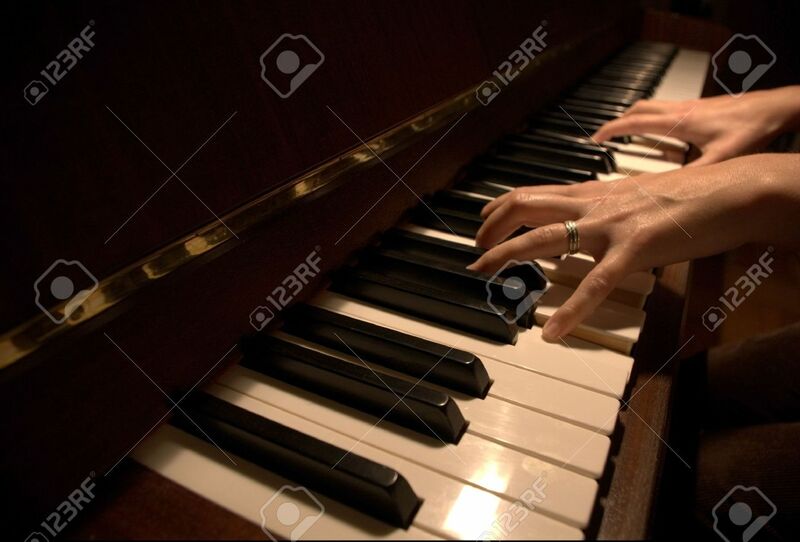 Stock Photo - a pair of woman's hands playing a petrof piano. a pair of woman's hands playing a petrof piano.